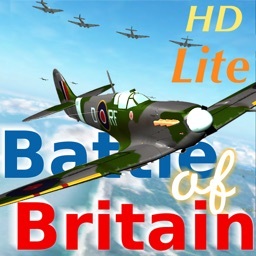 Featured on the App Store as New and Noteworthy! 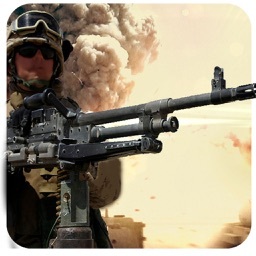 #4 Simmulation Game in the App Store. 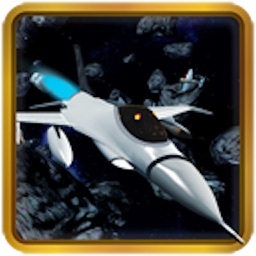 Fast, Furious, Massive Space Combat for iPad, iPhone, iPod Touch in 3D! 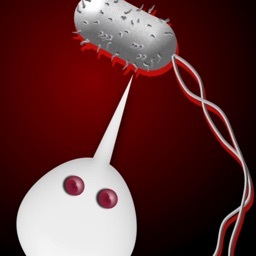 Universal app, with high-rez graphics optimized for iPad and iPhone4's retina display. 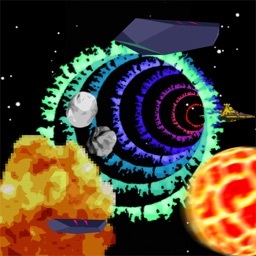 What do people who've played it have to say about Battle for Vesta? MacWorld says, "the graphics are buttery smooth... the controls are simple and intuitive... Battle for Vesta offers up solid space combat"
"This is just a sweet little space shooter with an early 80's retro feel. I really got sucked into the game to the pont that I could hear John Williams playing behind me and Artoo chirping in my ear." "Pure, unadulterated retro goodness! 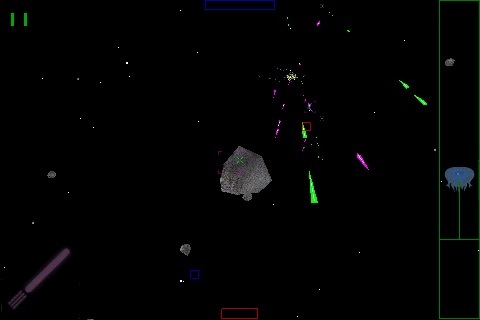 Imagine Asteroids. 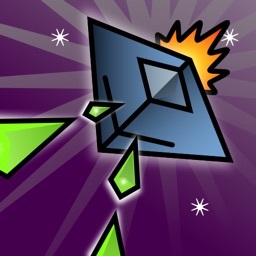 Now imagine Asteroids with enemmies. 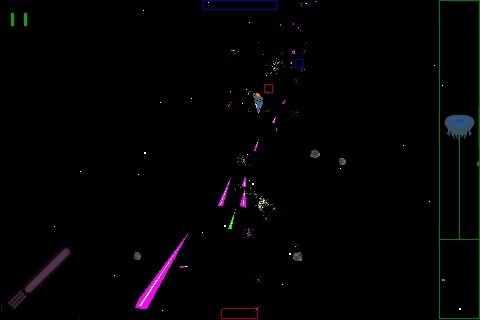 Now imagine Asteroids with enemies in 3-D. If that doesn't sound appealing to you (fool!) then Battle for Vesta may not be for you." "What sets Battle for Vesta apart is how it adds depth to an otherwise familiar shooter game because of its control scheme... you hurtle into space and literally face the asteroids and ships floating in the galaxy." 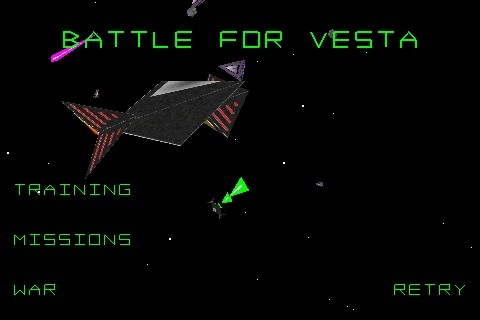 Battle for Vesta is a fully 3D space combat simulator set in an asteroid field. If you want a sci-fi adventure in your pocket that boots fast and let's you get right to playing, Battle for Vesta is for you. 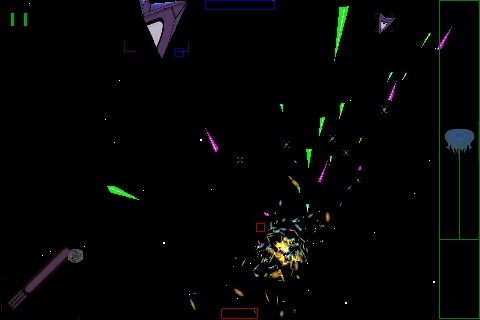 Battle for Vesta is unlike any other space shooter on the iPhone. 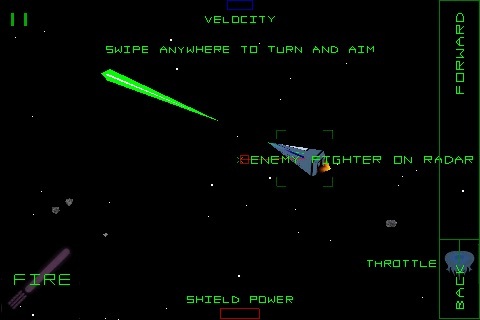 It puts you in the cockpit of a starfighter to combat fleets of enemies alongside your wingmen. Lead your ships into massive battles in which your skills will determine the outcome!